I'm a fan of tech, and I really love when technology helps improve not only our daily lives, but also the future of those lives. 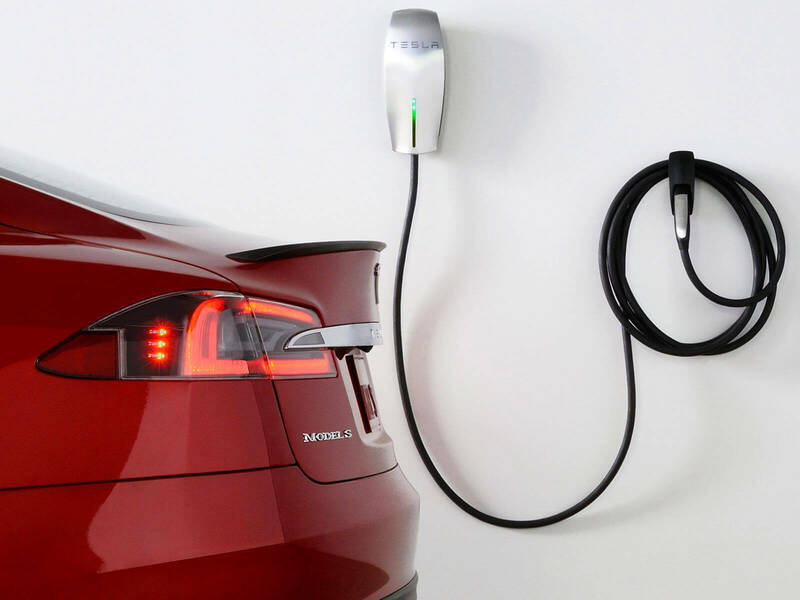 Technology like solar, wind and sustainable solutions like electric cars. I think this is a very exciting time of change, so here is a short post just highlighting some of the amazing things that are happening now, and in the near future. Here are some cool things happening in sustainable tech! I hope that as prices come down, a lot more people will begin to have access to technologies like these in the coming years. I own an electric car, I'm currently the only person I know that owns one - however, I think in the next year or two that will change. There are a number of factors contributing to this, such as the cost of batteries coming down, Dieselgate, the cost of fuel rising (and only have the potential to continue rising). Another big one is that EVs are now getting really good, outperforming their dinosaur juice guzzling cousins in every aspect - expect range. Most people barely cover more than 30 miles a day - yet this still is the one major factor holding people back. The big manufacturers are all bringing out electric versions of their cars over the next few years and the standard ranges should start at 250 miles, which I think will be the tipping point. I think most people will be happy with a range of 250 miles. Governments are also starting to take steps in the right direction, with many planning to ban diesel from major cities in coming years. It is not hard to imagine a future where the internal combustion engine is banned altogether, which will be a great thing. Future homes will generate and store all the energy they need. This is sort of linked to the EV thing, with battery cost tumbling being part of the same reason for increased adoption. 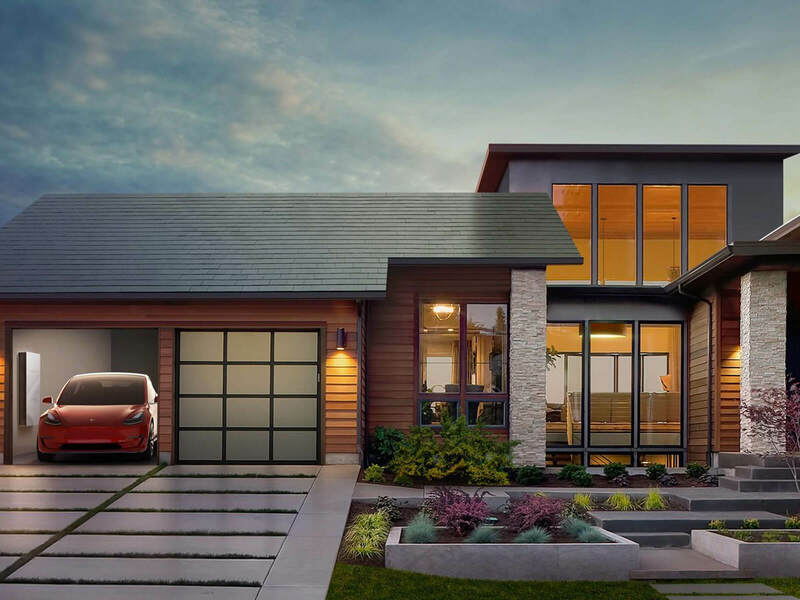 Tesla have their Powerwall 2.0 which when paired with their recently announced Solar Roof can potentially allow you to live in a home that powers itself. This a great thing in terms of knowing that the power you use comes from solar panels, therefore not polluting the world with more CO2. It is also a way to secure your future finances, safe in the knowledge that the sun will rise each day and you are not bent over a barrel by the power companies having to pay their ever increasing prices. With energy bills being a major worry for people when they hit pension age, these new technologies will be a very welcome thing! China are chucking up one wind turbine every hour!! Every hour! Sadly they are also chucking up 1 coal power plant a week too... but they have recently cancelled development of 103 of these, due to their ever increasing generation of clean energy via wind and solar. 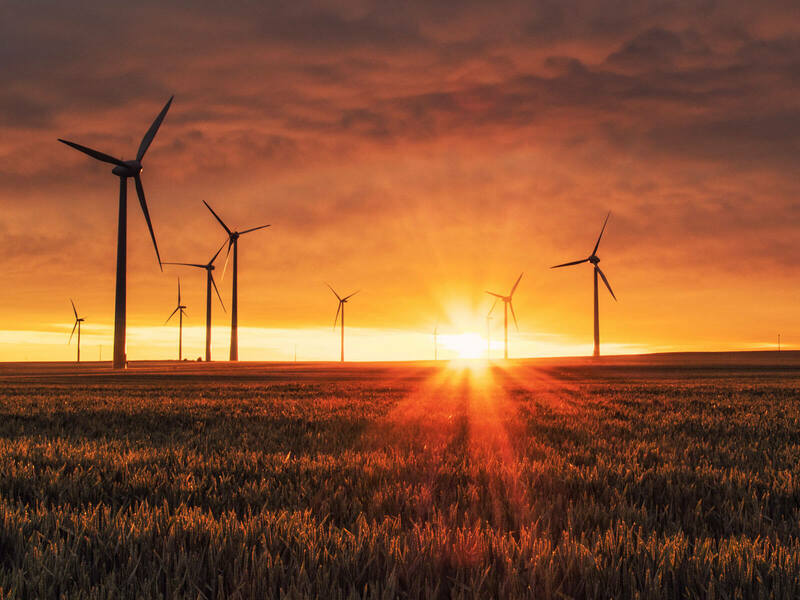 Wind power is hitting record levels and this is only set to continue in the future. Sweden recently broke the wind power record by generating nearly 5.7 million kWh after Storm "Urd".